Do you have a special event and need a place to hold it? 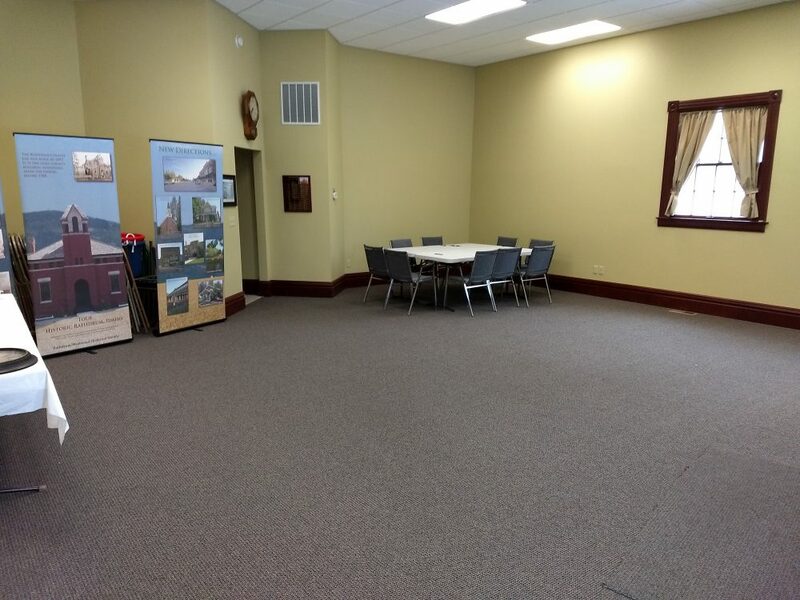 Perhaps you’re looking for a location to hold your organization’s business meetings? Our annex may be just what you’re looking for! This space can be tailored to fit most events. We have plenty of chairs and several tables available as well as bathroom facilities and ample parking. The building is fully handicap accessible.